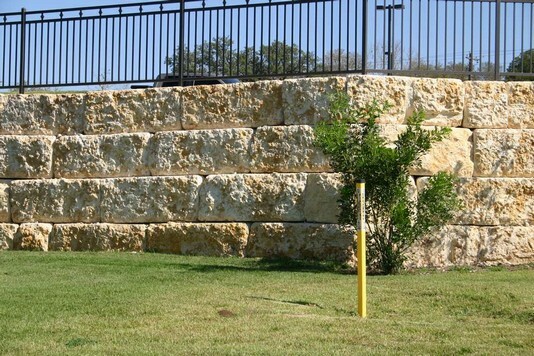 Culp & Son is a family operated company owned by Richard Culp and his son Cameron Culp in Florence Texas. 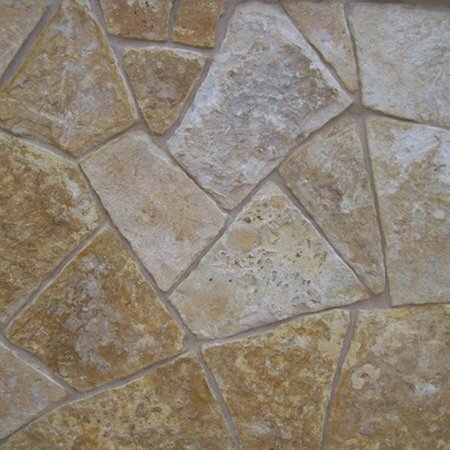 Richard Culp has been in the stone business for the past 40 years. 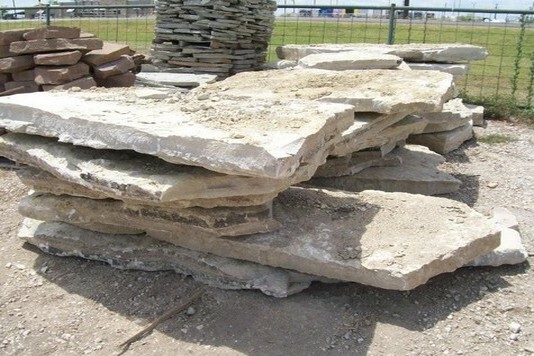 We bring you quality stone at unbeatable prices while providing great service. 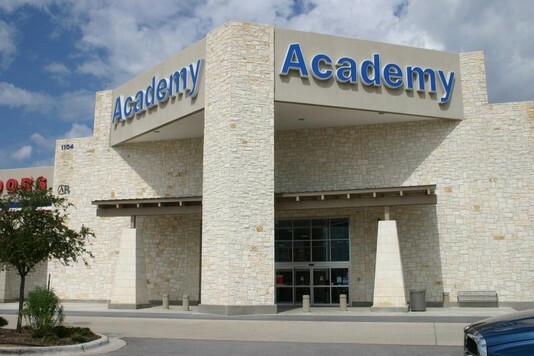 Give us a try and you will not be disappointed. 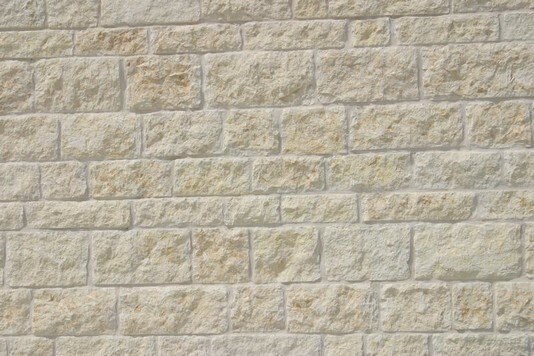 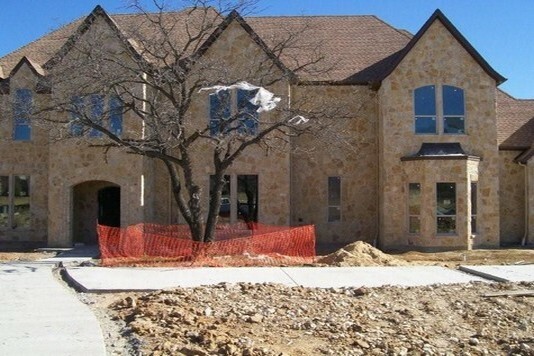 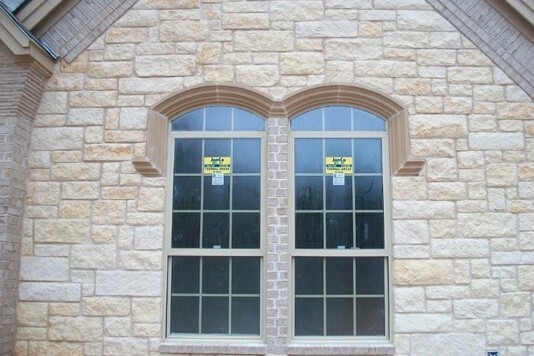 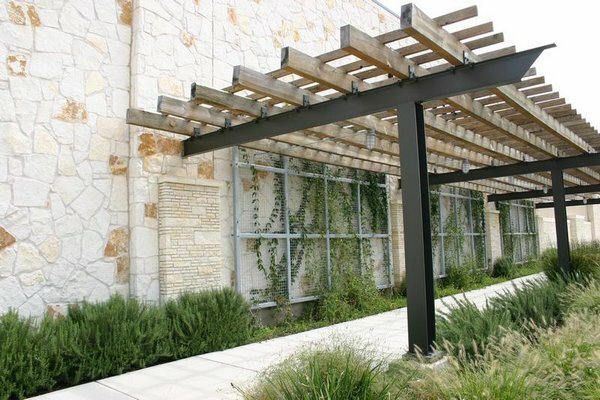 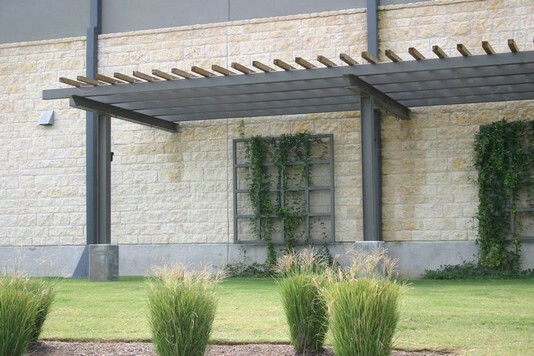 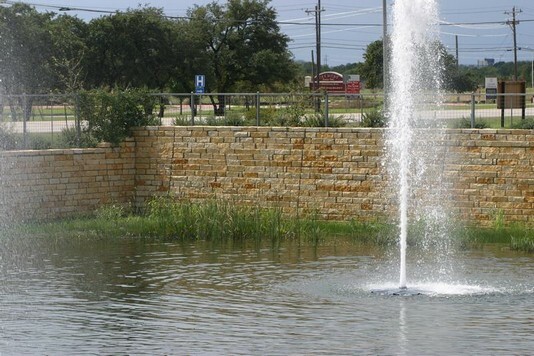 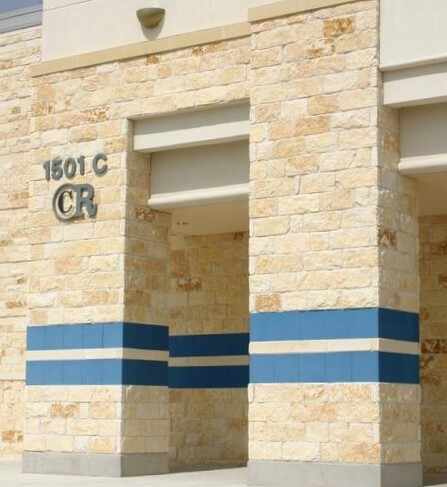 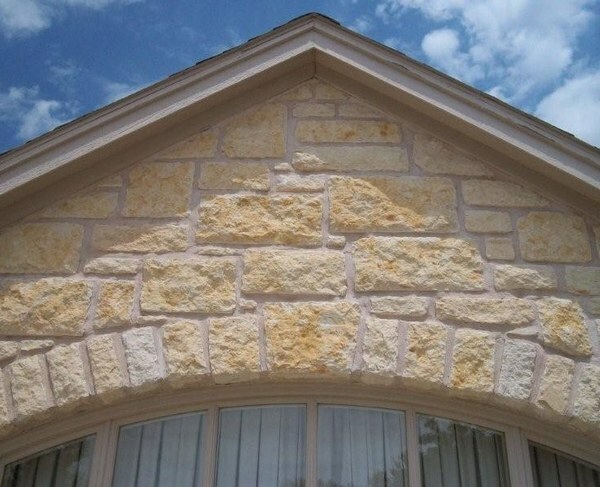 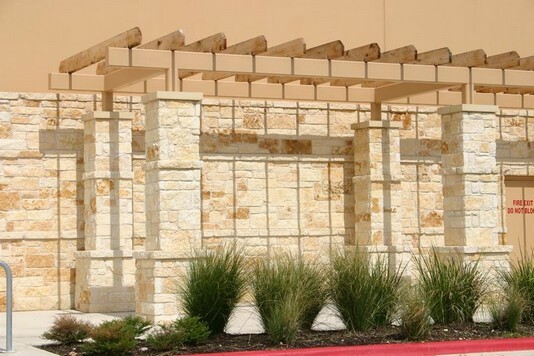 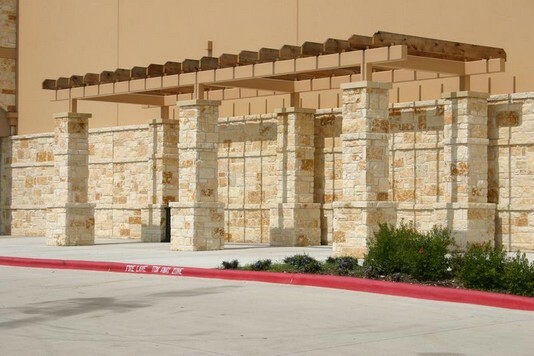 Natural Texas Limestone directly from the quarry to you for a fraction of the retail price. 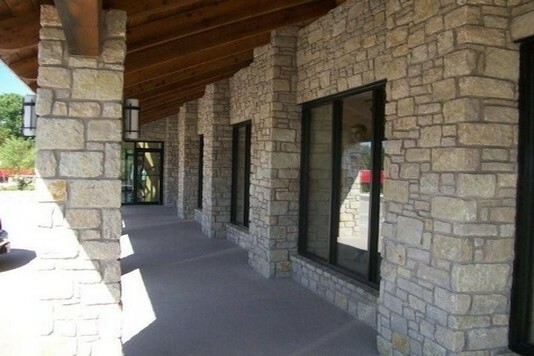 All stone colors can be blended at no additional charge.